Special Edition – The Mystery Katana Revealed! 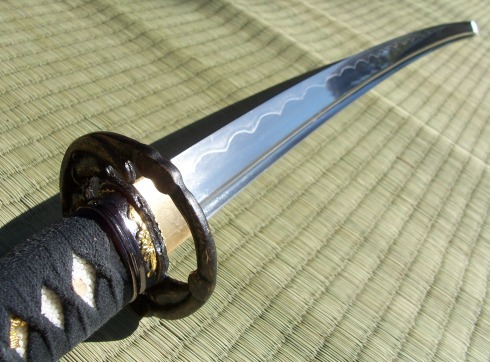 THE SBG DESIGN YOUR OWN KATANA! All of these options are available for a flat rate of $299.99!!! Anyway, I am sure you get the idea! Now check it all out for yourself – it isn’t for everyone, but if you have a little patience, it will be well rewarded – that is for sure.